One of the basic needs of humans is the shelter. This shelter can be a big or small house. 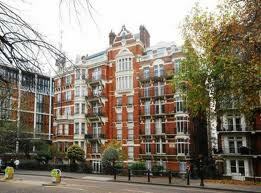 It is very amazing how some people do not just have a house but very big and costly houses. 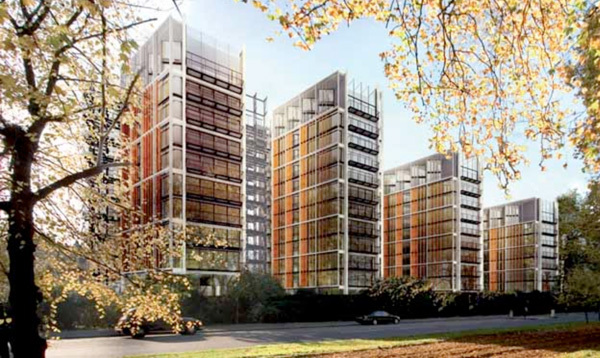 These houses have fabulous amenities that you can see in resorts, hotels and sports centre. 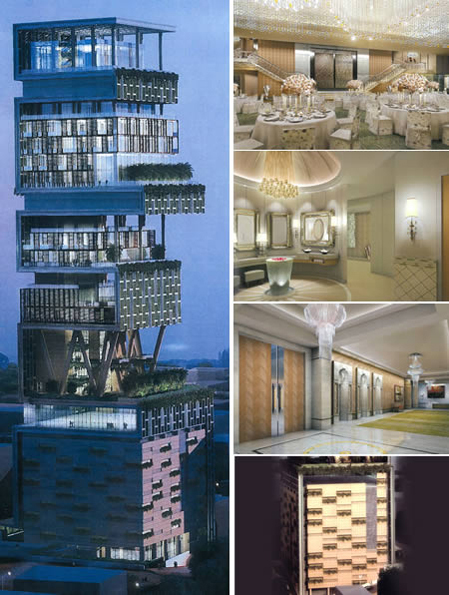 This one magnificent 27 storey house is owned by the richest man in the Earth at the moment-Mukesh Ambani. This is a 40 sq ft tower and lived by 5 family members and 600 servants. This fabulous have all the amenities that people could ever want; cinema, swimming pool, temple, parking lot, library and more. This villa was originally built for King Leopold of Belgium. 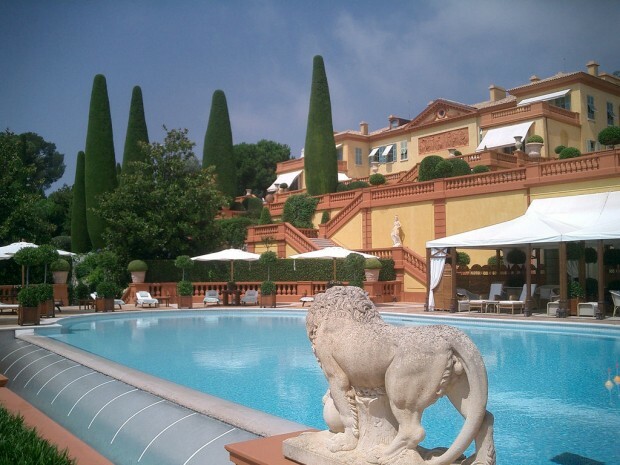 Villa Leopoldo is very huge that it has 11 bedrooms, swimming pool, bathrooms, theatre, bowling alley, kitchens and more. This house is rumored to be bought by IT billionaire Bill Gates. This place has all the security equipments you though are only seen in movies such as bullet proof windows, scanners, panic room and more. You can already imagine what kind of people lives here. This 6-room apartment has 24 hours services from different staff. This property has its own golf stimulator, cinema, swimming pool, sauna gym and more. Room service here also 24 hours. 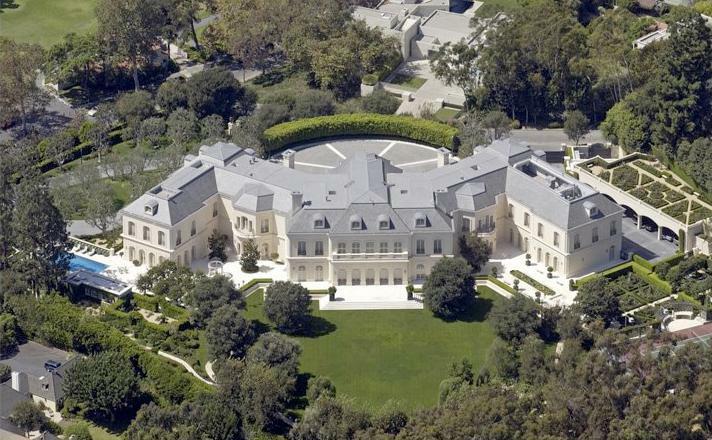 Ira Leon Rennert owns this largest compound in US with 63 acres. This house is a fruit of Ira’s investments in mining, vehicle assembly lines, coal mines and many more. You could not asked for more if you live in this house because this has all the amenities you desire such as swimming pool, sports centre, hot tub, cinema and others. 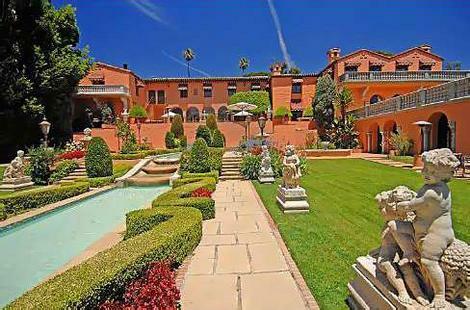 This mansion was formerly built and owned by William Randolph Hearst. This has unique design because of its 6 separate residence. This mansion like other luxurious houses has swimming pools, tennis courts, many bedrooms and variety of amenities. 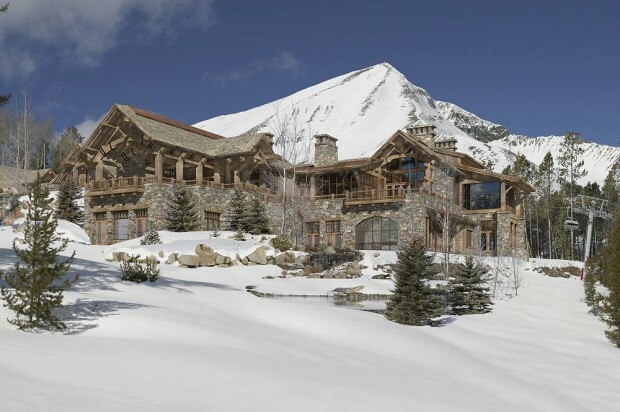 With private golf and ski community, this house is truly a master piece of its kind. The Pinnacle is owned by the husband and wife Tim and Edra Blixseth. This residence has many bedrooms, swimming pools, wine cellar, massage room and more. This home was built in 1991 with a chateau style. This has a vast area of 4.2 acre. There are so things that this mansion has like bowling alley, 123 rooms, huge parking lot, beauty salon and more. The area of this home is very vast and is about 58 acres. Uptown Court has horse barn, tennis court, squash court and bowling alley. This has also 103 rooms, cinemas and other entertainment showcases. 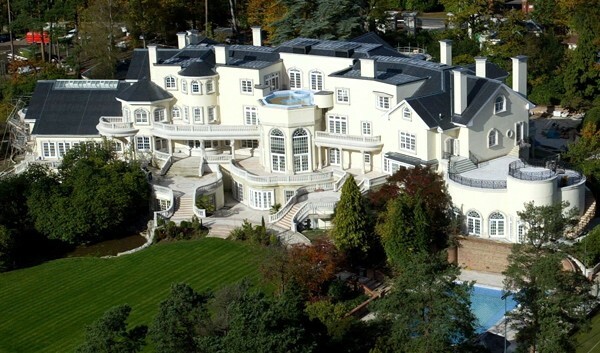 You might be fearful hearing the name of this house but truly this is one of the most expensive in the world. This Romanian residence is built on top of a mountain and has 57 bedrooms and various fantastic amenities.